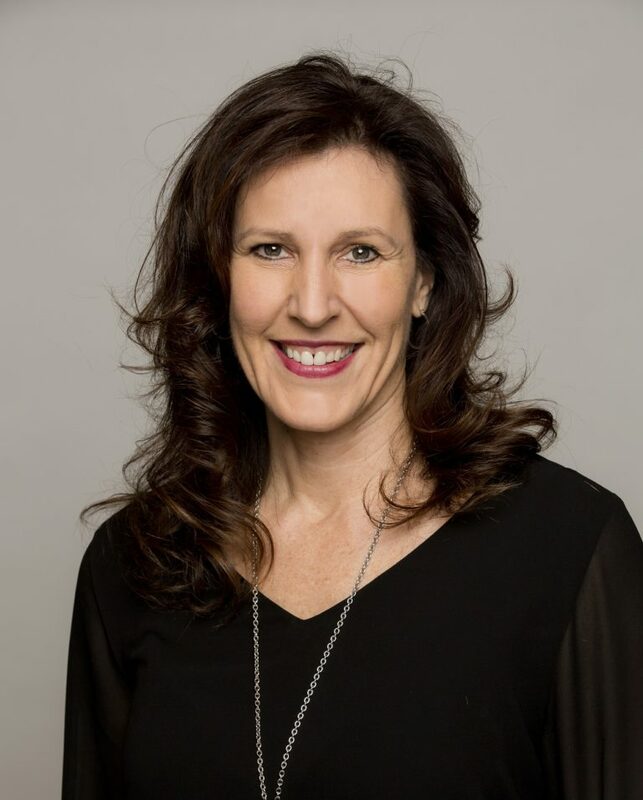 Toronto, March 28, 2019: Music Canada today announced the appointment of Jackie Dean to the newly created position of Chief Operating Officer and the promotion of two other senior team members to the organization’s executive team. The appointments, in concert with recently announced changes to Music Canada’s Board of Directors and the creation of an Advisory Council, position the association to deliver on its new three-year strategic plan. Objectives set out in the plan include contributing to the enhancement of Canada’s music ecosystem; ensuring Music Canada is a great place to work for its talented and engaged team; and returning demonstrable value to its members while advancing their interests. 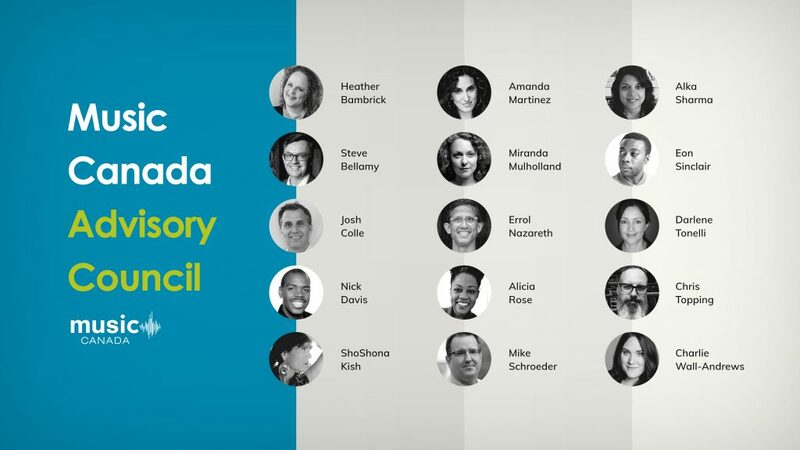 These actions are the product of a comprehensive governance review which, in addition to the new Advisory Council, has resulted in changes to Music Canada’s bylaws; the implementation of a diversity policy; and the addition of two new independent member positions to the Board of Directors, with the representation of women on the Board increased to 40 percent. In her new role, Dean, along with other members of the leadership team, will support Henderson in executing the organization’s strategic plan and driving its research, advocacy and community leadership activities. Dean joined Music Canada in June 2002 as Chief Financial Officer on a part-time basis, and will now be full-time in her new role. During this same period of time, she also served as COO of The Canadian Academy of Recording Arts and Sciences/The JUNO Awards & MusiCounts, helping to build the four pillars of the organization’s mandate to Educate, Develop, Celebrate and Honour Canadian artists. In addition to Dean’s appointment, Patrick Rogers has been promoted to Vice President, Corporate Affairs. Rogers joined Music Canada in May 2016 as Director, Regulatory Affairs, and in his new role, will lead Music Canada’s public policy and communications teams. Sarah Hashem has been appointed Vice President, Strategic Initiatives. Hashem joined Music Canada in June 2018 as Managing Director of the association’s Three Rs Music Program, and will now lead initiatives focusing on specific areas of the music community ecosystem including artist entrepreneur programs and Music City strategies.